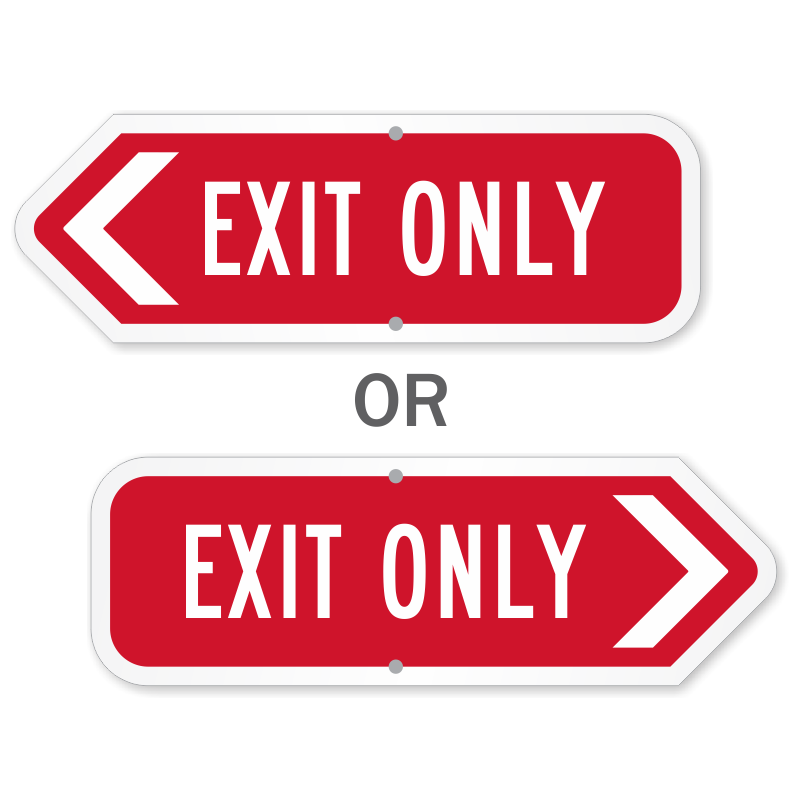 Looking for the way out? 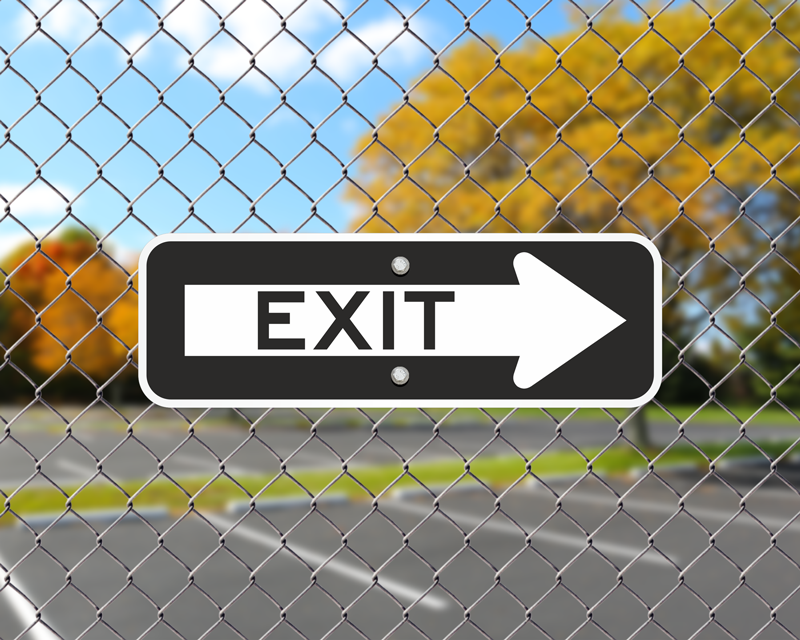 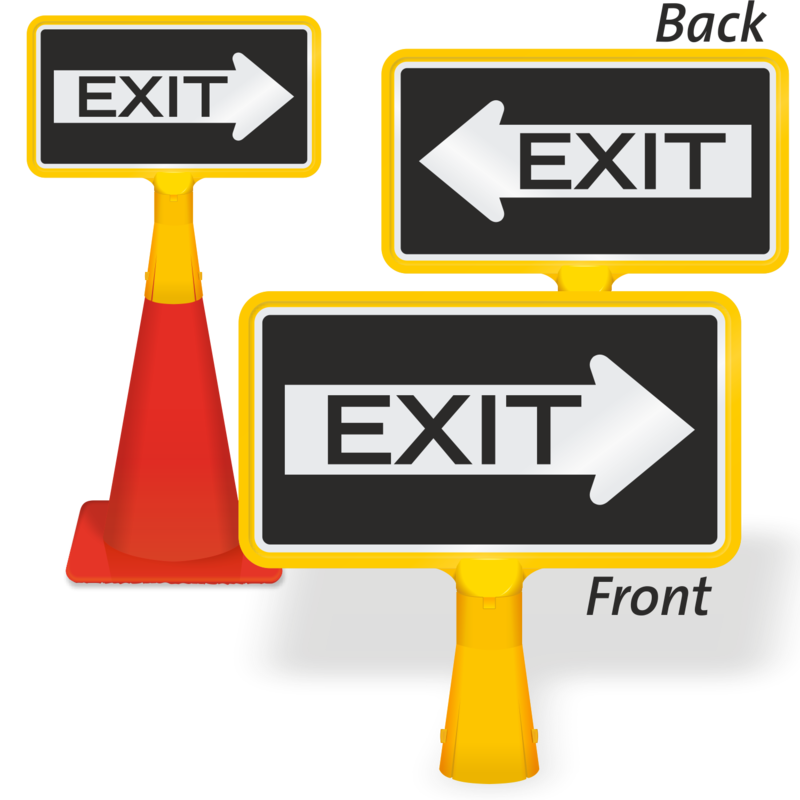 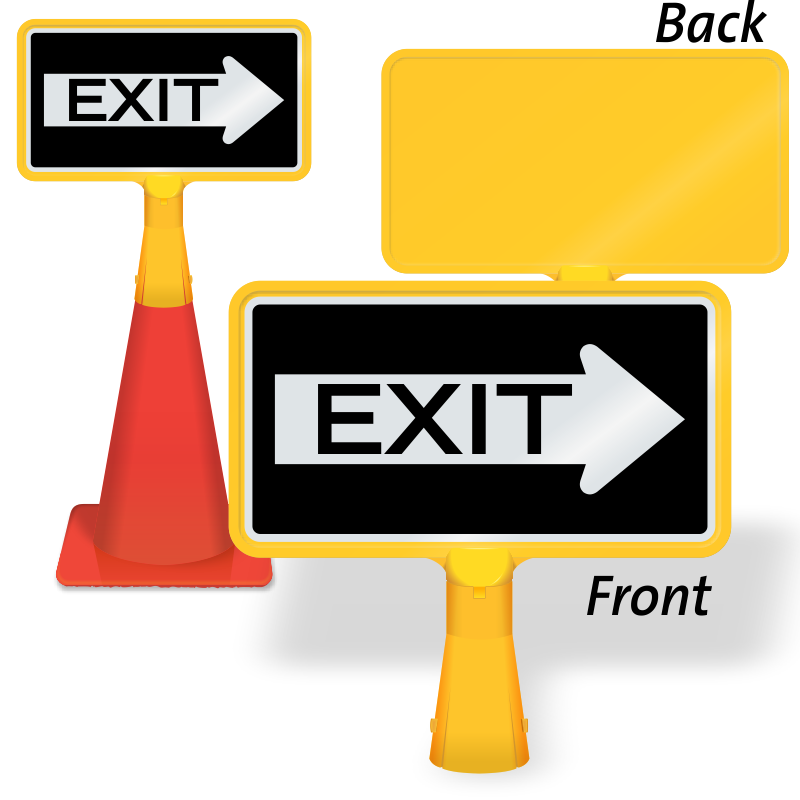 Keep your parking lot safe with bold exit only traffic signs. 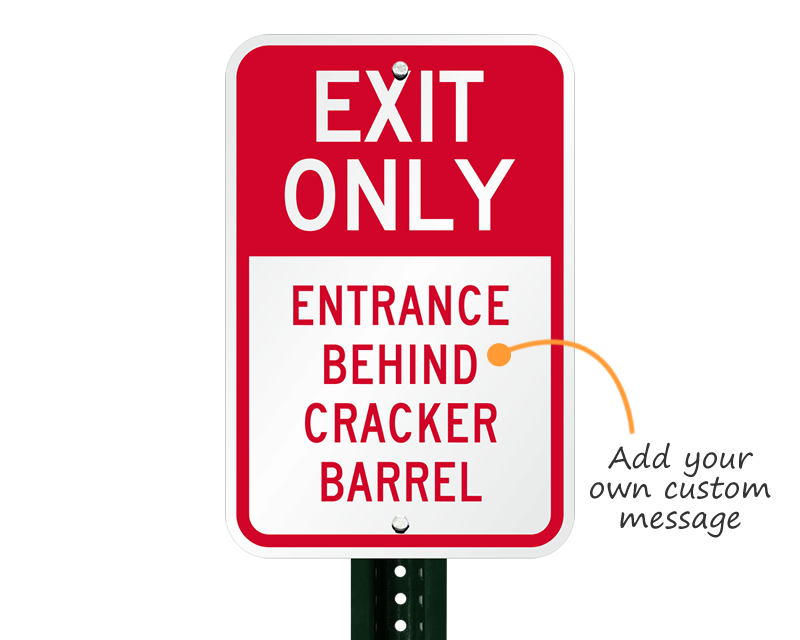 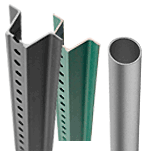 Attach to posts, fences, or walls. 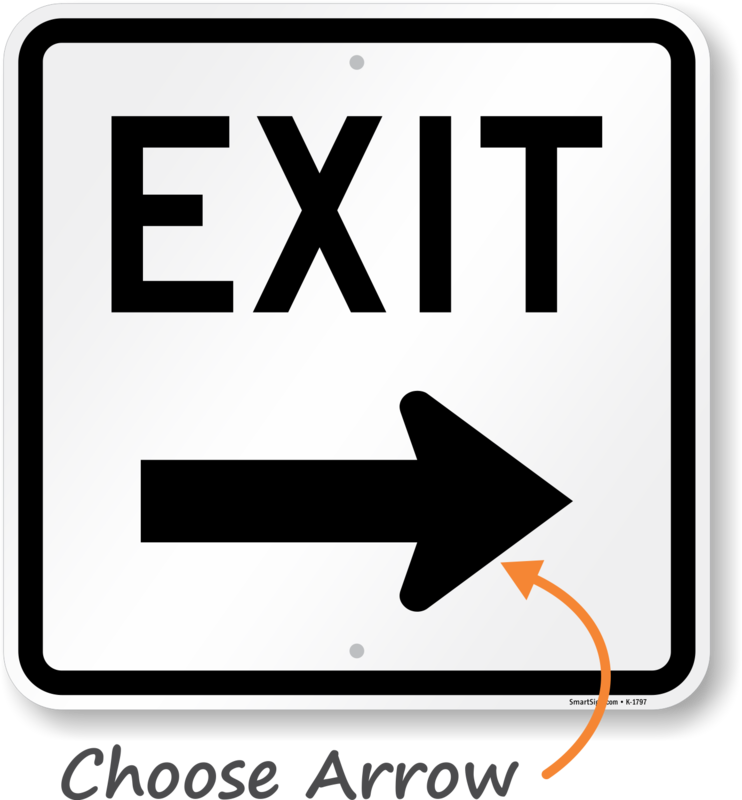 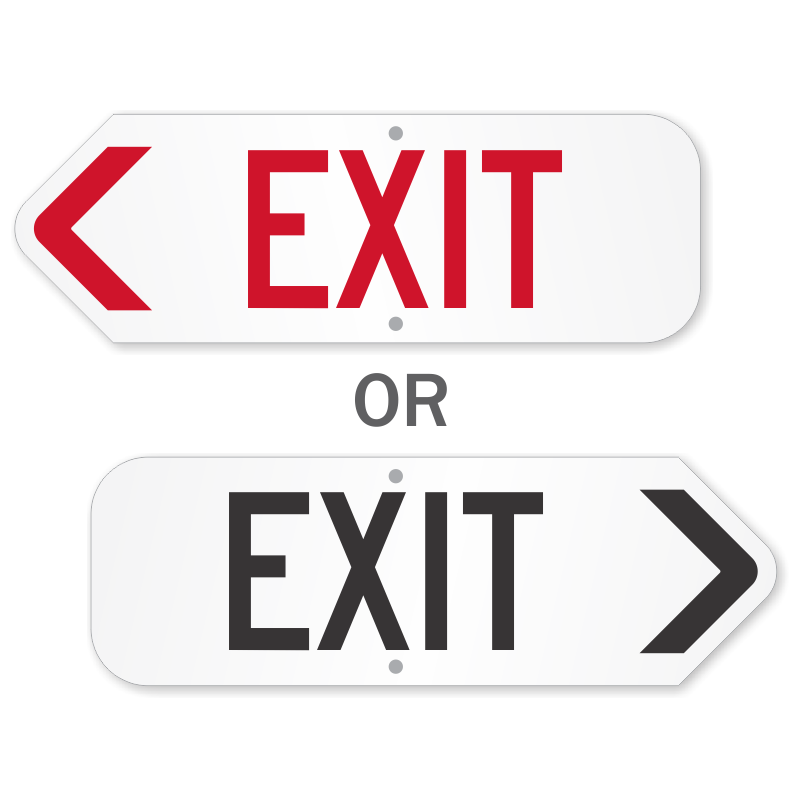 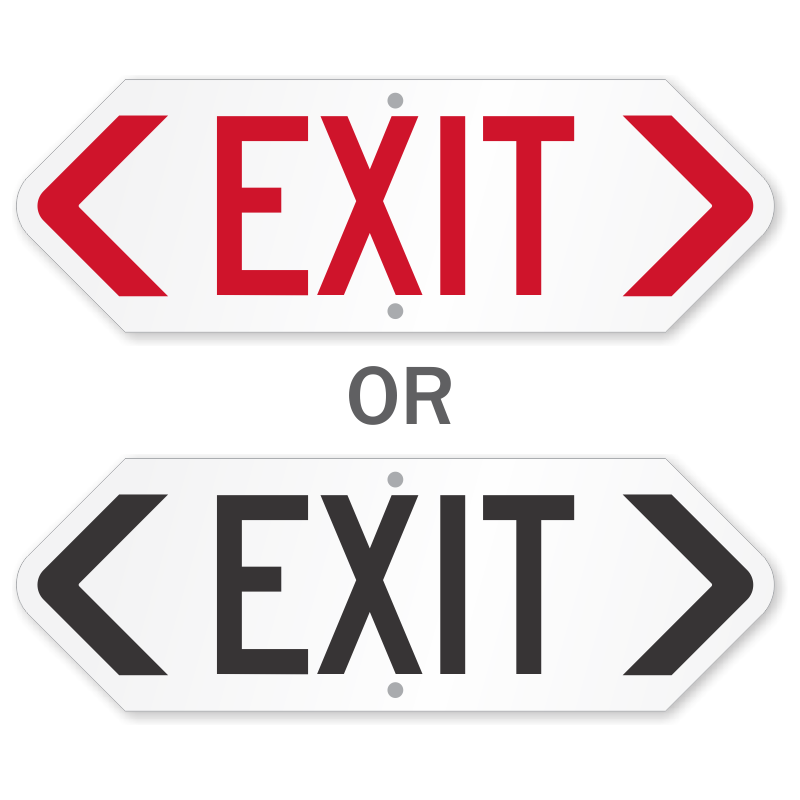 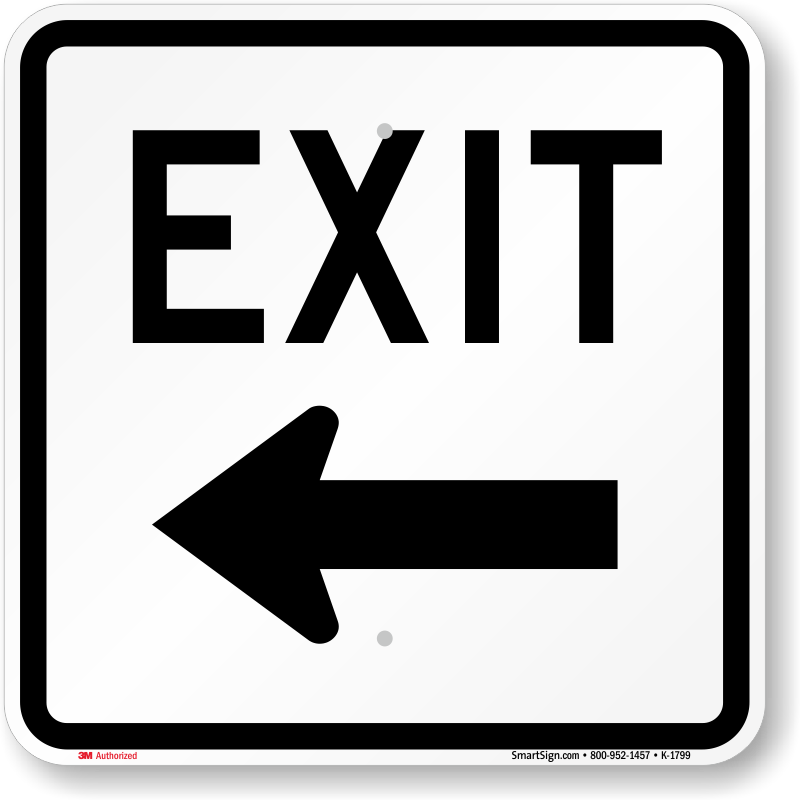 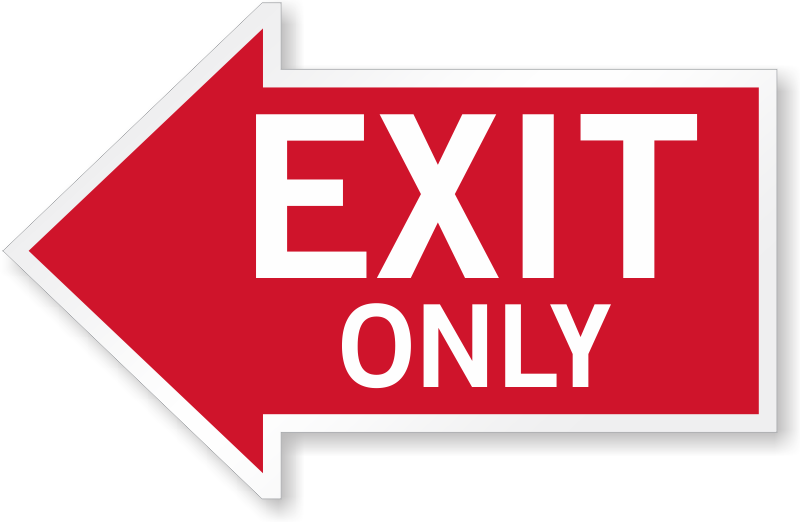 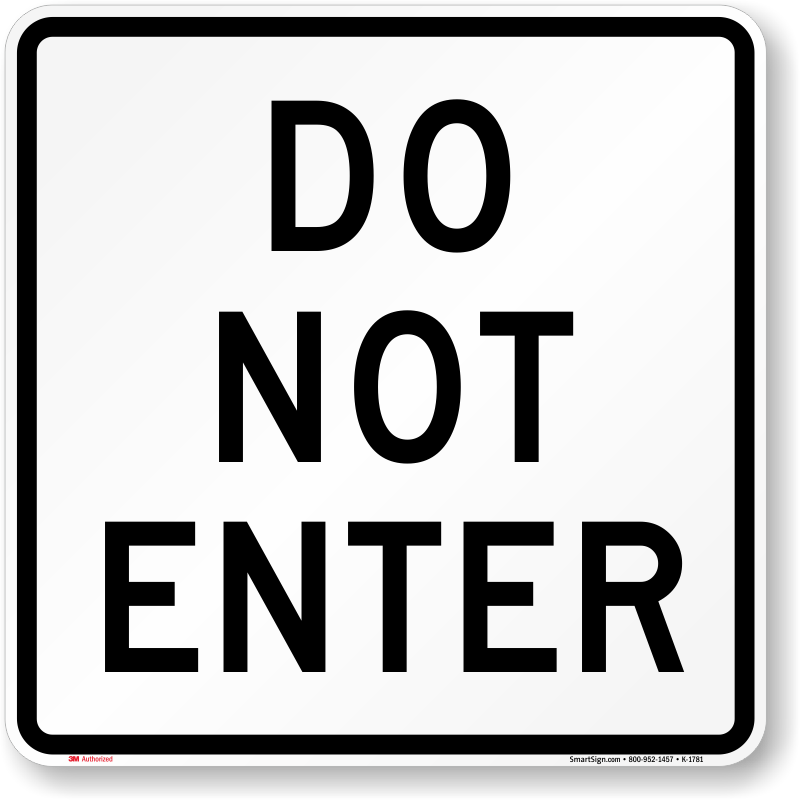 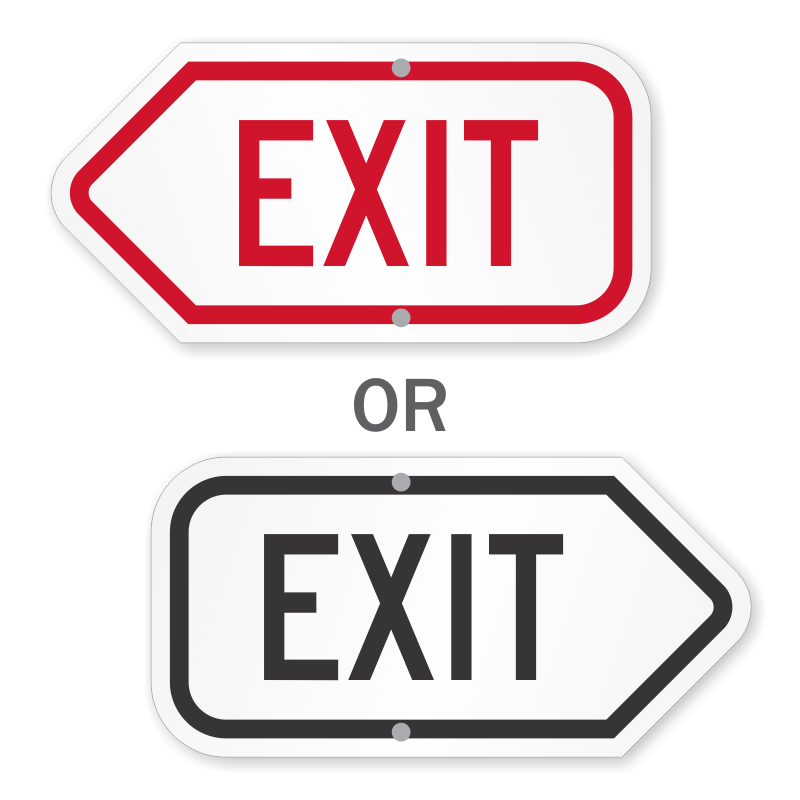 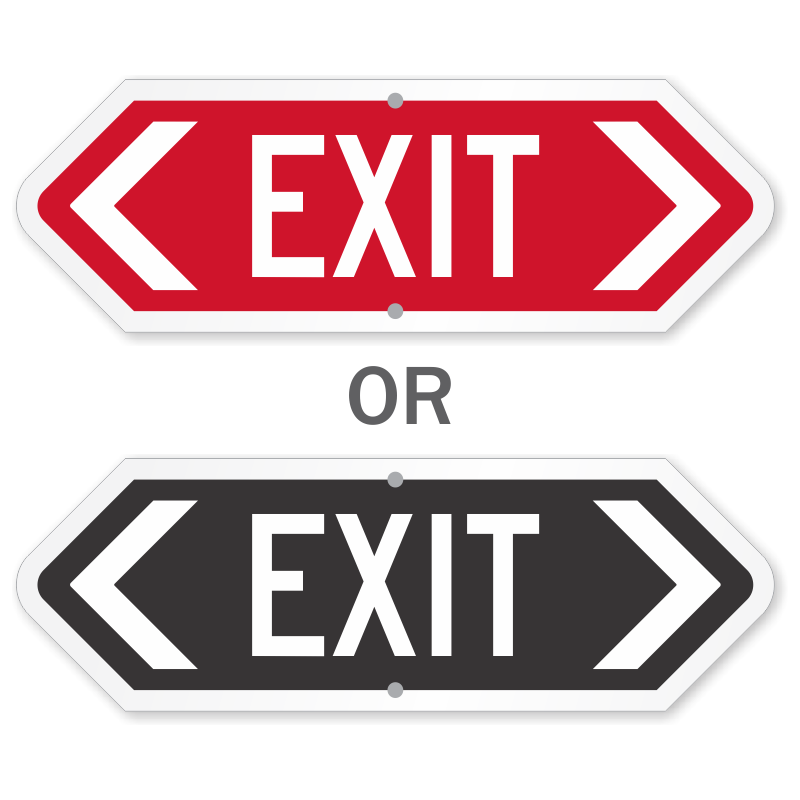 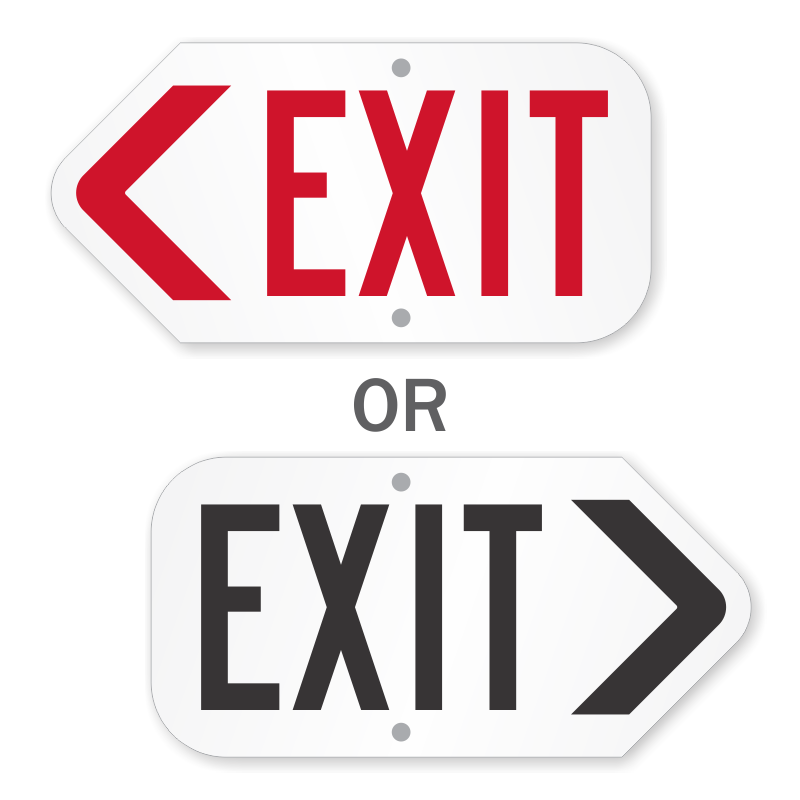 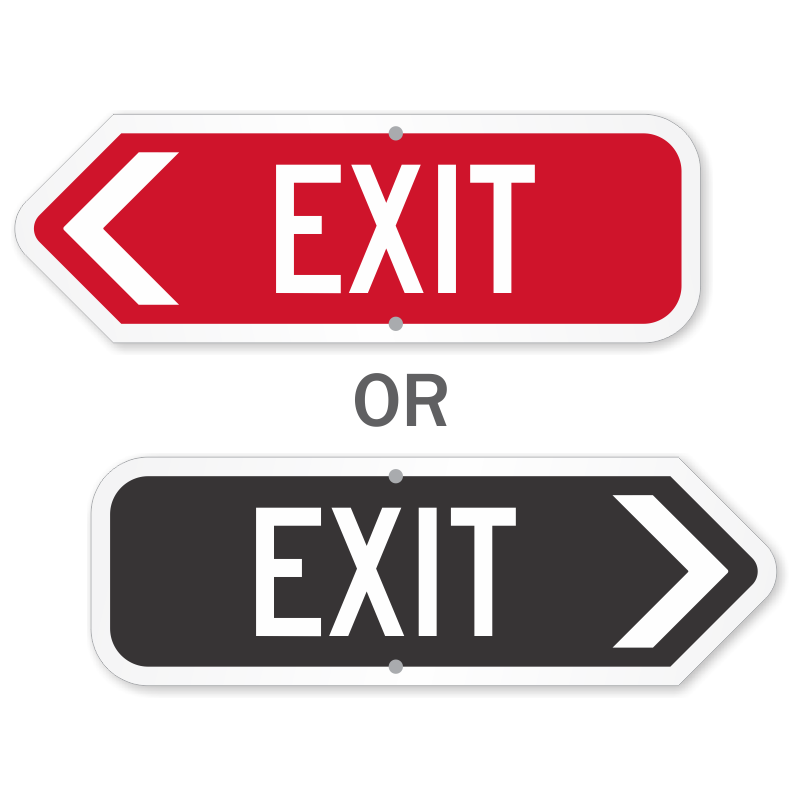 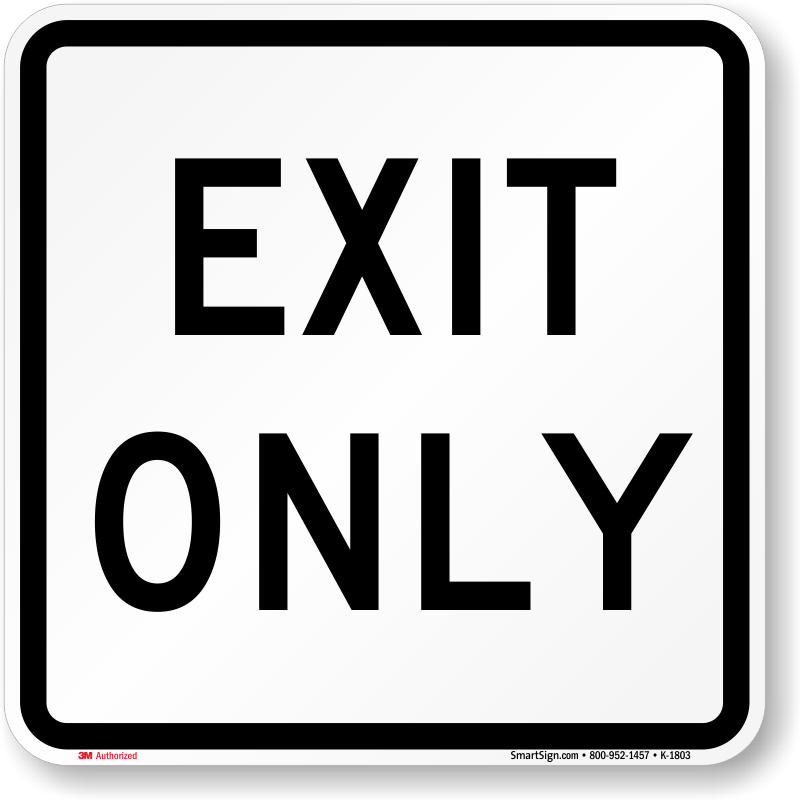 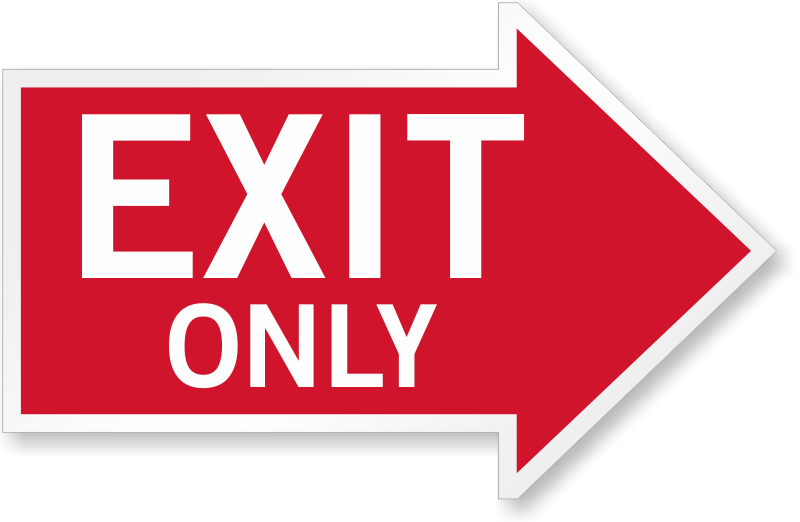 Point drivers to the exit or warn them not to enter the wrong way. 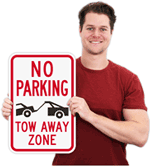 • Stock or custom signs are ideal for lots or garages. 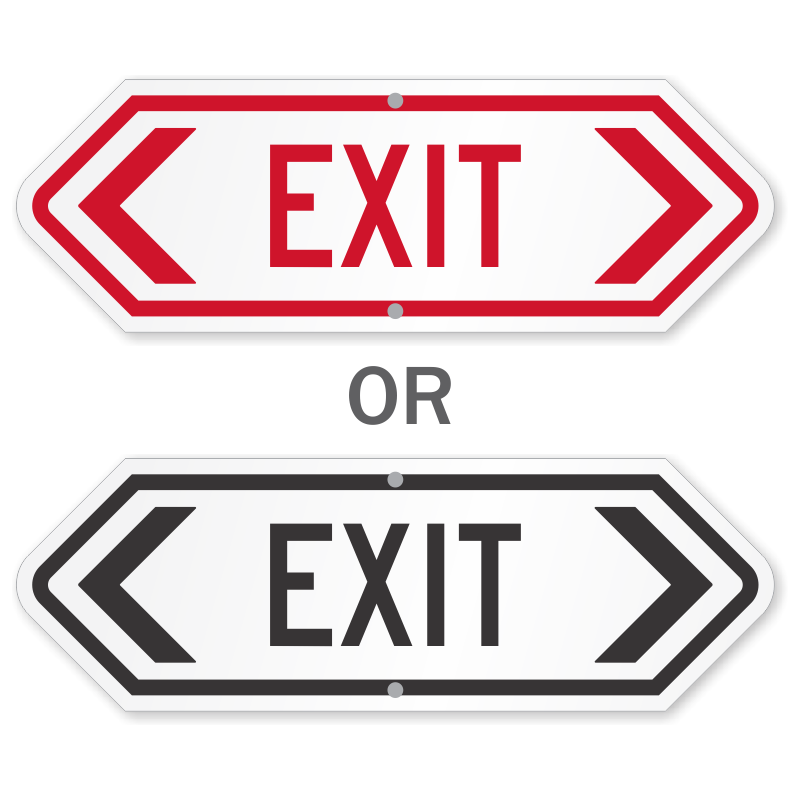 • We use 3M’s matched component inks and reflective films to ensure superior durability and reflectivity. 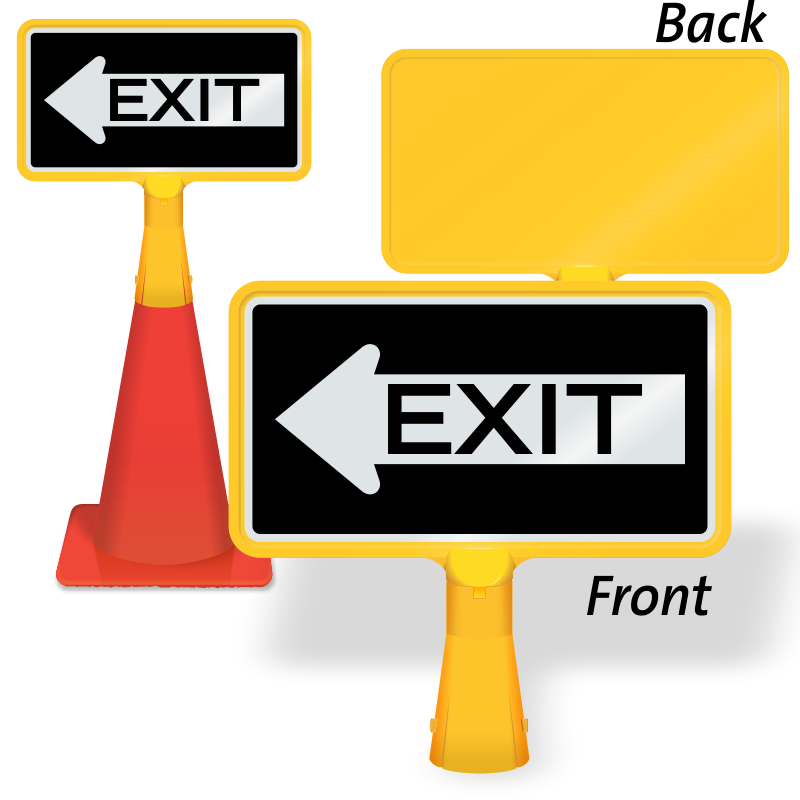 • Explore our extensive collection below for more information. 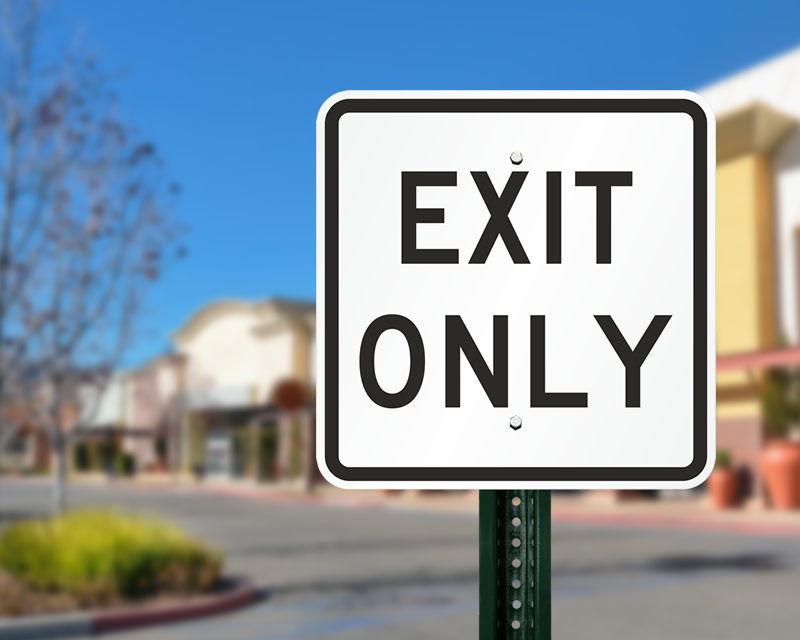 For every exit, there's an entrance, too. 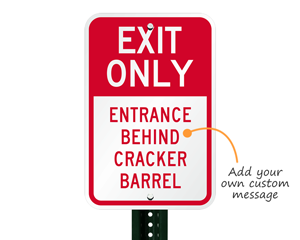 Browse dozens of designs. 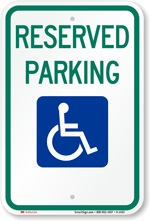 Really nice sign with good quality.